Looking to complete your first 5k, regain some fitness, or increase your 5k run time and not sure where to begin. The Pambula 2 Merimbula 5k has beginner, intermediate and advanced training programs, free to download, thanks to James Thorp, founder and head coach of JTMultisport. 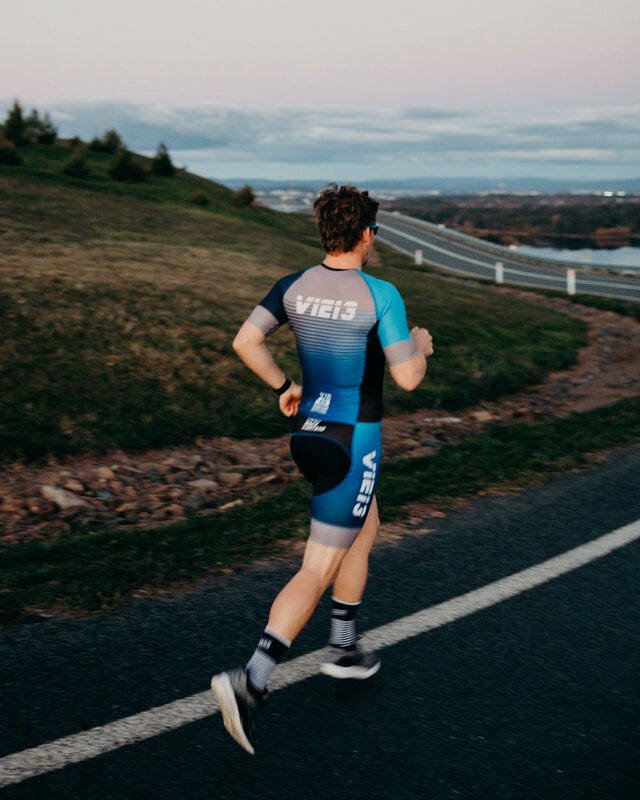 After completing a Master’s Degree in Exercise Physiology at the University of Toledo, Ohio in the USA, James is now based in Canberra and coaches runners, swimmers, cyclists and multisport athletes both in person and through online training. These plans are a great place to start, but if you're dealing with injury, want to be the best runner you can be, or just want a more personalised approach to training that will fit your lifestyle, contact James here to find out about how JTMultisport can help you.